Many weddings have two locations - one for the ceremony and one for the reception. Usually I have to drive between the two, as they aren't close to one another, but in this case it was actually just a short walk from one to the other! 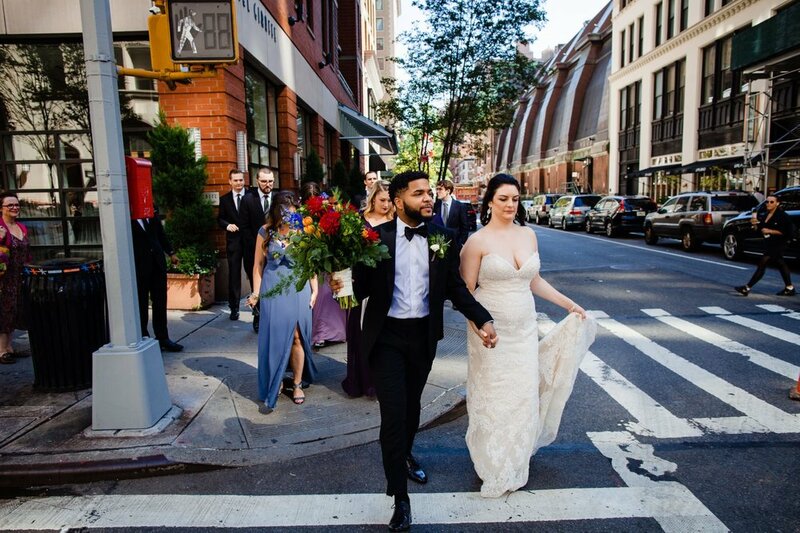 Caitlin and Bryson wanted to keep things low key, so they opted for a small intimate ceremony at the Hotel Giraffe and then a reception at The Smith. Bridal party photos were taken at Madison Square Park nearby, so that we to could add a little bit of a naturalistic feel to the images. 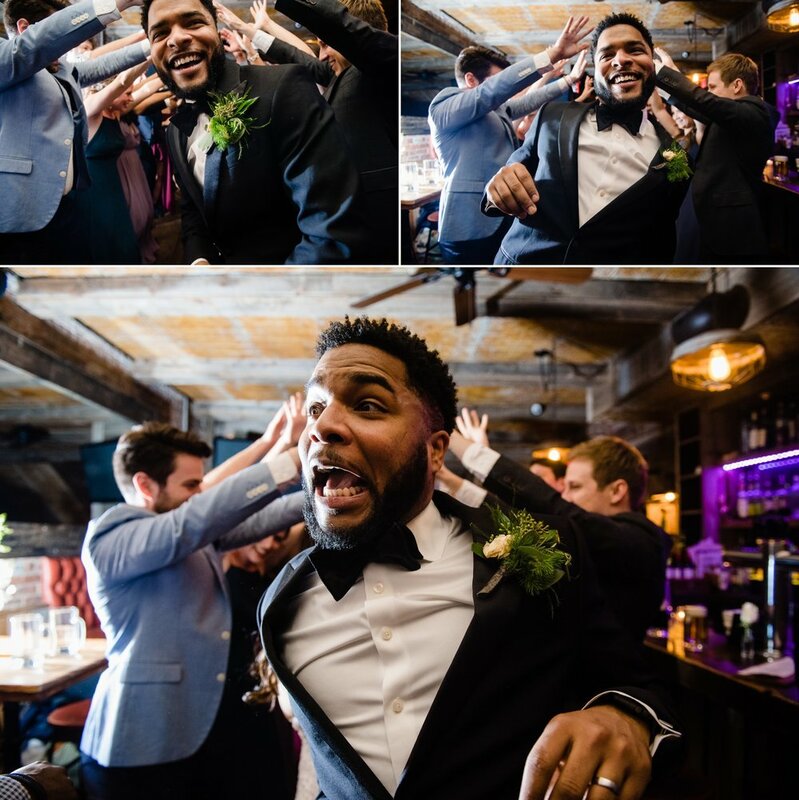 Both Caitlin and Bryson were an absolute pleasure to work with, take a look at some of their photos - you can see how happy they are throughout the entire day. For this wedding I had Roosevelt as my second shooter. 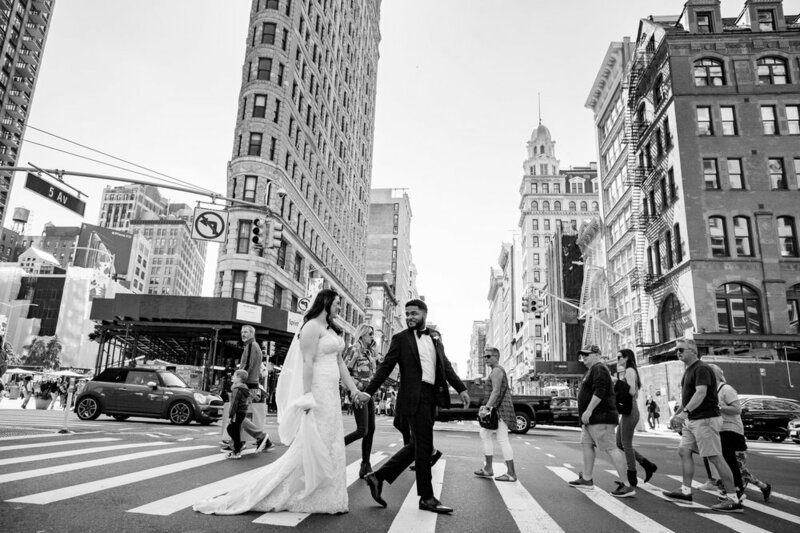 If you are looking for a photographer for your Manhattan wedding, please don't hesitate to contact me. 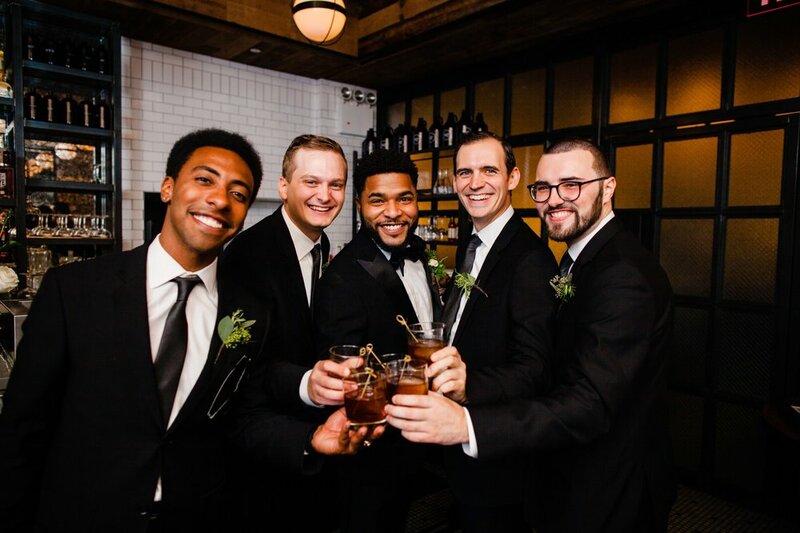 Justin and his team definitely put us at ease on our wedding day. Justin has the professional experience to be able to balance calling the shots and letting the magic happen. He captured so many great moments, and went above and beyond countless times. 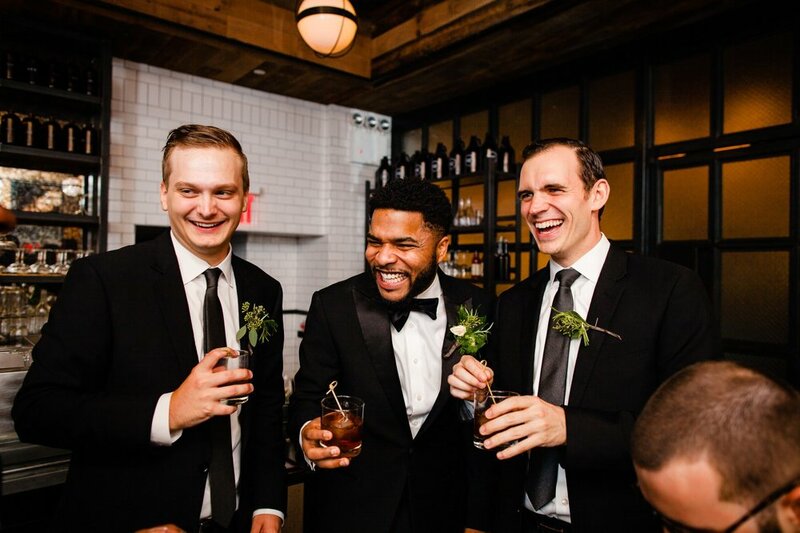 Every time he turned the camera around to show us what he was envisioning, we were that much more sure we picked the right photographer for our special day. He is flexible, kind, and the perfect energy on what could have been a stressful day. From our first email to this day, he has been responsive and reliable, and we would happily recommend his service to anyone! I’m excited you’re considering me for your big day, and I understand that every couple has a unique personality. So let’s get to know each other over a cup of coffee or (if you’re not near to Manhattan) over the phone first, and see whether your crazy matches my crazy.